Some of you let us know about a new game from Game Circus that has difficult levels for some of you. The game is 4 Pics 1 Song for Android and iOS. Here we start with the 4 Pics 1 Song Level 1 Answers page! Hope you know your music well and hope you will find these 4 Pics 1 Song answers as useful as you found the ones related to the logos and movies quizzes. Enjoy the show and see you in next levels! Level 1 was easy. 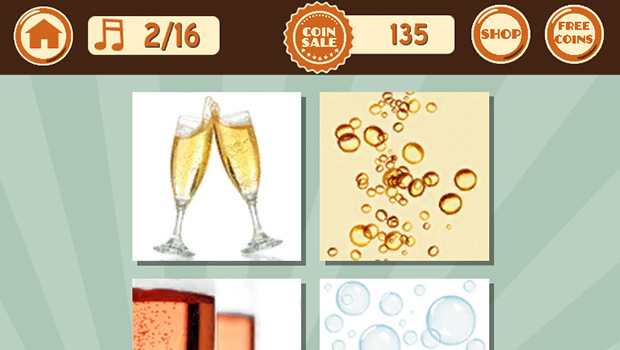 Game Circus has chosen the songs and images to be easy to guess. Starting with Level 2, 4 Pics 1 Song gets harder and harder. We are here with solutions in case you need hints or answers to some of the quiz.